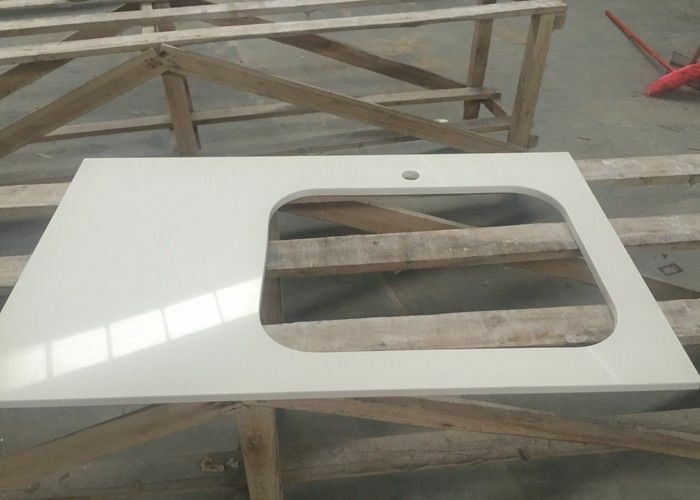 Snow White Quartz Kitchen Countertop will be your best choice if you want to stick to more rigid design standards and want your neutral blend white quartz worktops to have some kind of white flecks or tones infused into the pattern. 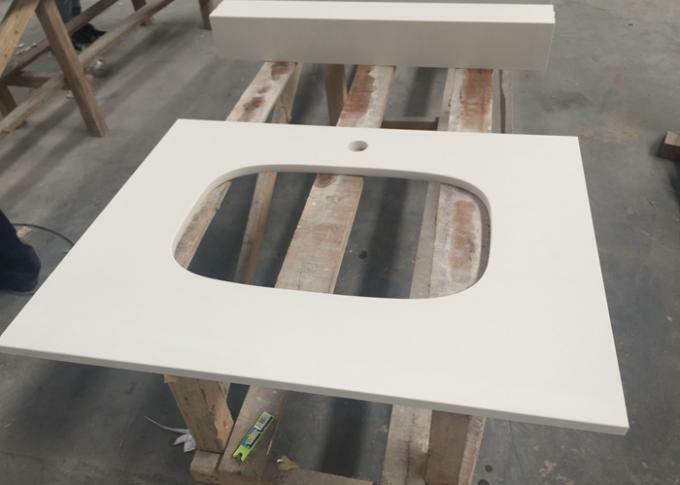 If you’re ready to make a bold statement you’ll know your quartz white countertop when you see it. 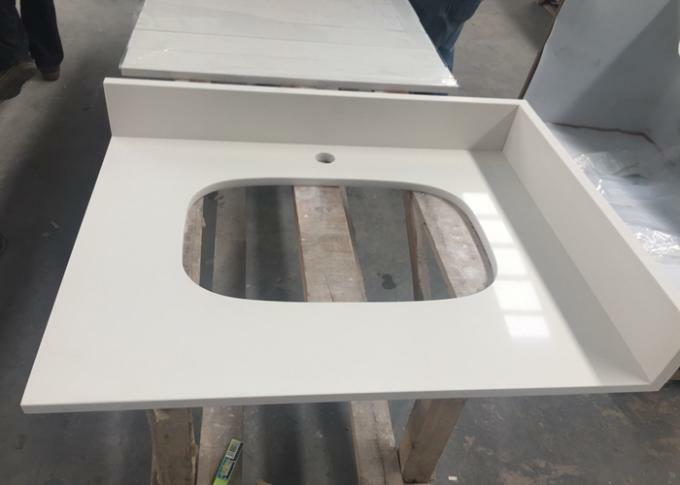 Standard size vanity top 25"*22,31"*22",49"*22",61"*22",etc. 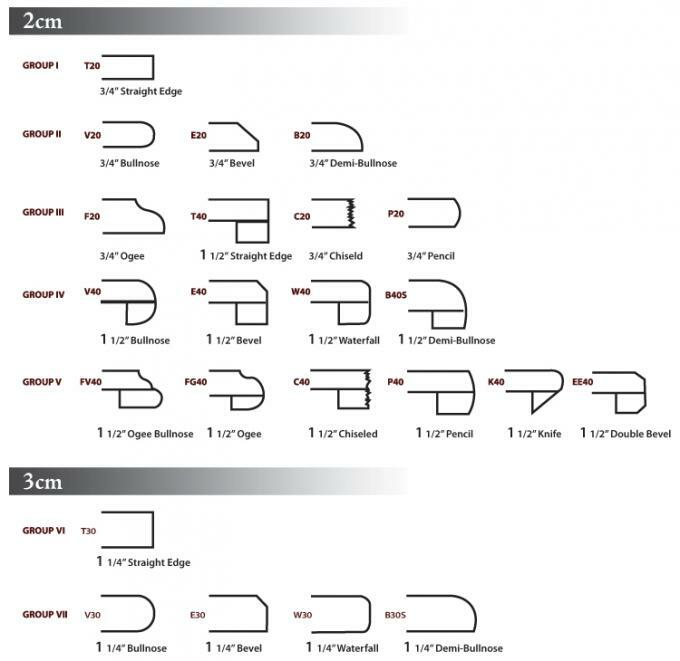 kitchen tops 25 1/2"*96",26"*96",25 1/2"*108",26 1/2"*108",28"*96",28"*108",etc. Other size are available upon detailed requirement.We welcome customized drawings and styles. 05) Q: Is it possible to keep cargos as same color as sample?